Sixt is placing its key account management under uniform global control in a move to help European SMEs with their mobility needs. The move comes two months after the announcement of a new sales division for global fleets and sees the creation of a similar uniform structure for SMEs, which will provide them with a single point of contact for all mobility products. The new Key Account Management Team is headed by Timm Burmeister, who reports directly to Vinzenz Pflanz, senior vice president of group sales. 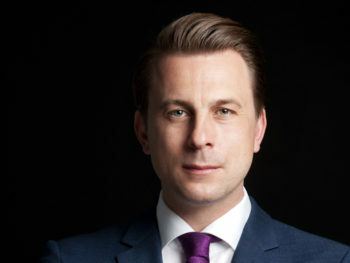 Burmeister was previously responsible for key account management at Sixt in Germany, taking over general management when the division was restructured.